SHOPPING | Your Phones Best Friend! I admit today’s post won’t be the prettiest to look at, but it is definitely an extremely practical and useful one! 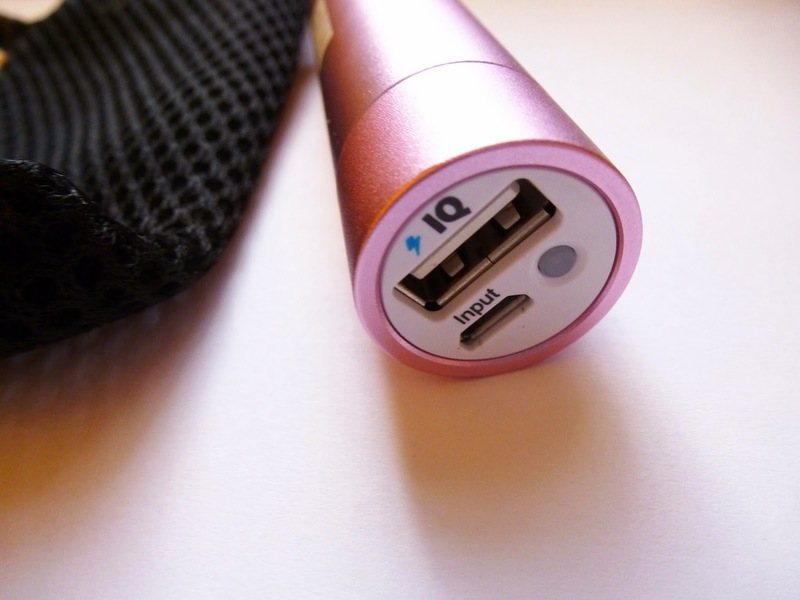 Today’s post features my recent purchase of a portable phone charger! I expect a lot of you are like myself. My phone is constantly attached to my wrist, always checking up on the latest happenings on twitter, instagram, snapchat, or my blog. You could say I perhaps rely far too much on my little gadget, because I do not feel particularly safe when my phone is out of battery when I am out the house! I like to be able to get in contact with someone if I am lost, or stuck. I’m not due an upgrade anytime soon and my iPhone really won’t last for too much longer, it keeps cutting out when it says it still has about 40% battery (I know these readings aren’t precise) but they need to be more precise than that I’m afraid! I always find people on twitter complaining about iPhone battery life, because it is pretty poor… I admit I leave some apps running all the time, and should close them down, but there are some apps I constantly use so I leave them open! In a few weeks time I am attending a bloggers meet up in London, #nyLDNmeet (which I am super super excited about) BUT my train is at 8am, and my coach won’t get back to Leeds until 11pm and there is NO WAY my trusty little iPhone would last that long. (Like seriously I go to work, and only go on it at breaks, and it still dies before I get home!) So I knew I had to get one of these, since we are probably going to be taking selfies all day! hahaha and that is where this search began! I am one of those people, (like most people) that HATES buying something that doesn’t work / isn’t very good. 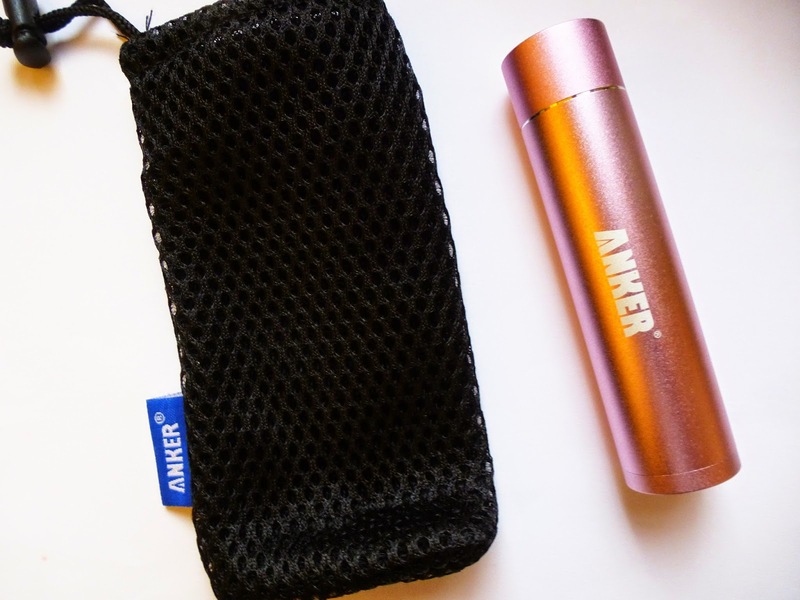 I had a little browse on Amazon, and came across the ‘Anker Astro Mini’ which was £12.99 RRP £39.99 with 2500 or so reviews, at a 4.5 star rating & I thought that sounded pretty good and promising! There were other cheaper ones for like 3 or so pounds, but I really did want one I trusted and that worked! Remember you get what you pay for! Just a quick note, IT’S NOT JUST FOR IPHONES! I would assume any phone that uses a USB connecter as a charger, but do obviously check on the amazon website before purchasing! It comes with a few instructions and things, for how to take care of your new product, so that it lasts longer etc! But it is really simple, you pop it on charge and a green light comes on… soon after my light goes off when it’s hardly been on but I assume it still charges! I have only had it since Friday, so I can’t comment on how long it lasts or anything, but I used it in my house on Saturday as like a practise and the next day to work (without recharging) and it managed to re-charge my phone up two times, which I thought was pretty awesome, and will be super super helpful for when I am out and about! I haven’t been to a festival before, but I could see this being pretty handy! I couldn’t be more happier in this product, it is my phones NEW BEST FRIEND, and mine. Fab aren't they! Not sure why I left it so long to buy one! I think I'm going to have to get one of these. My iphone battery has been so poor recently, my phone is pretty old but it works fine other than that so don't want to get a new one yet. This is probably a good option! I got a portable phone charger for Glastonbury and now hardly leave the house without it, they are so unbelievably handy. I have one of these, it's the best! My phone wouldn't last the day without it! I so need one of these! I love your blog and I have followed you with Bloglovin. If you ever get a chance to check out my blog I would be delighted, thanks! This so so strange, a few days ago I ordered this in the exact same colour! They're so useful 🙂 I couldn't survive at uni without it! ooh I've heard about these!! Sound really useful, especially as my phone battery is terrible! OMFG I definitely need to get one of these!!!! To show you how much I love your blog, I've nominated you for the Versatile Blogger Award!